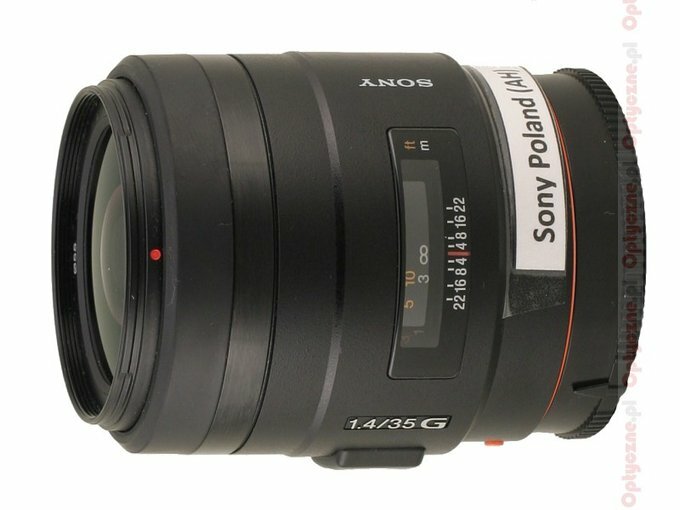 The Sony lenses being on offer come from different sources. One part of them consist of completely new constructions, sold from the very beginning under the Sony make; another part is a result of the cooperation between Sony and the legendary Zeiss company, the other part is the result of the cooperation (or rather co-owning) with Tamron and finally the last group consists of the instruments that were inherited from Minolta, which has been taken over by Sony some time ago. In that last group we can find the Sony 35 mm f/1.4 G, being almost identical with the Minolta 35 mm f/1.4 G. One look at the chart shows that there is practically no difference between these two lenses. The Sony and Minolta G series are exactly the same as Canon’s L-series, Sigma’s EX series or Pentax’s DA* - in other words it’s the quality-and-price top shelf. 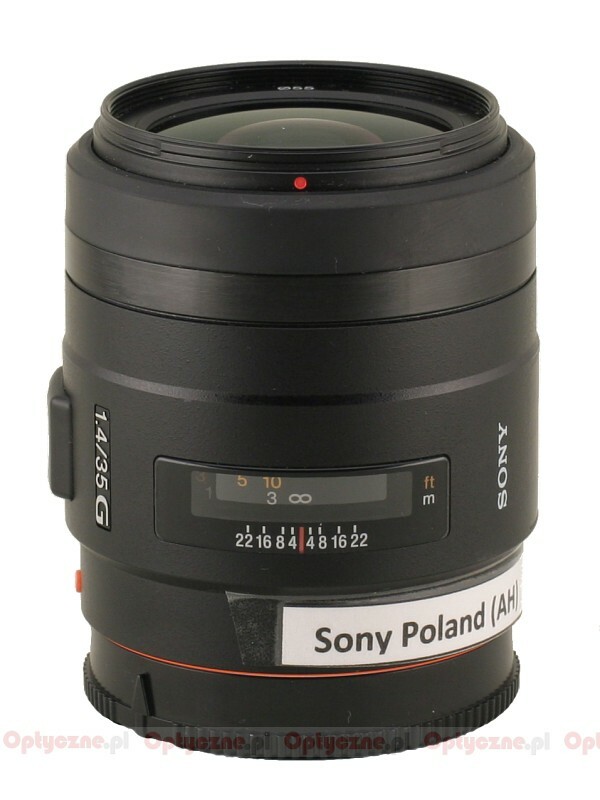 Small wonder, then, that the Sony 35 mm f/1.4 G is expensive, its price being on the same level of an L series lens of the same parameters. The lens is controversial – on one hand it is rather pricey, on the other hand its parameters are very useful for both full frame reflex cameras and APS-C/DX detector cameras owners. Some fuel to the fire was added by a Photozone test, which showed the weakness of this lens and decided it was definitely not worth the money you have to spent on it. The controversy added interest to our intention of testing it to the full. What’s more, having an opportunity to test the lens with the full frame Sony A900 reflex camera for the first time in this system, we can present a test conducted both on a full frame (A900) and on an APS-C/DX (A100). 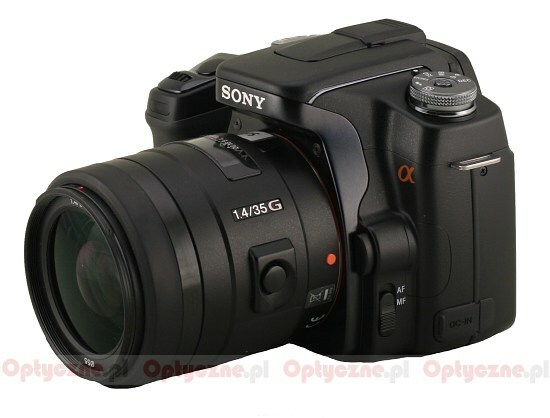 We would like to thank Sony Poland for making the lens available to us.